Google is on an update spree. 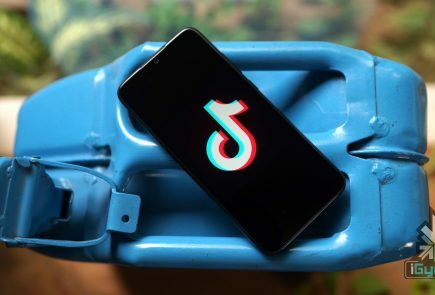 Lately, the company has been rolling out new updates across its Android apps and services frequently, however, it is hard to keep track of all the updates. So, we are rounding up recent Google updates that you might have missed. After the roll out of Android Lollipop, Google has begun the process of getting Lollipop 5.0.1 out the door. The company quietly updated its Factory Images page to reveal a 5.0.1 built for the Nexus 9, Nexus 7, and Nexus 10. 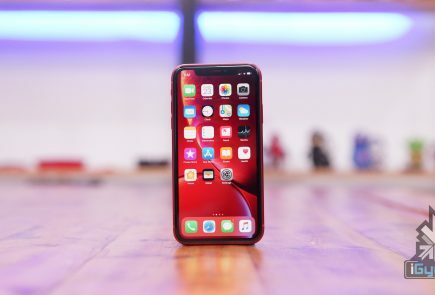 Installing images from this page does require the flashing of devices in order to update them, and does not carry user data across in the process, unless backed up and restored by the user. 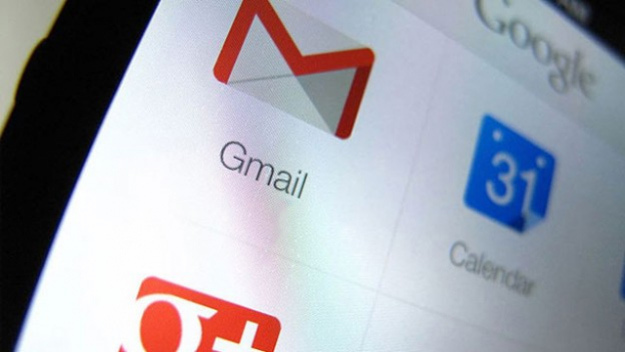 With the new update, Gmail inbox allows users to edit Microsoft Office documents sent as email attachments. The new feature adds a Google Drive edit icon to Gmail attachments that says ‘Edit with Google Docs’. By clicking on this, the Office files get automatically converted into Google Docs, Sheets, or Slides. Google has announced that it is dropping Captcha, its anti-bot system that asks users to identify a deconstructed word or two in order to avoid spamming. 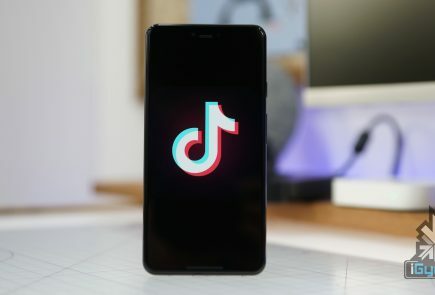 The company has admitted that 98 percent of bots can now correctly answer a Captcha and so they are switching to a simple ‘tick the box if you’re not a robot’ system, with all the clever stuff behind the scenes rooting out impostors instead. 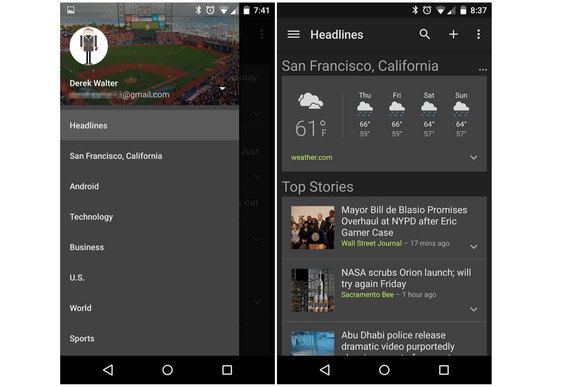 Google has released an updated version of its News & Weather app on Google Play, which brings brand new dark themes and other changes. The company will roll out the update globally soon. In addition to the dark themes, which can be activated from overflow menu, the updated News & Weather app includes search option, new UI tweaks and bug fixes. 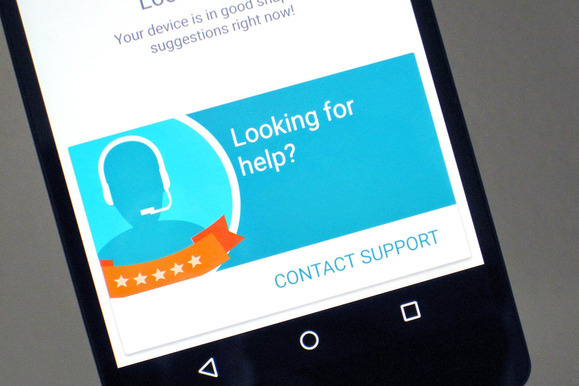 Google has rolled a new troubleshooting app called Device Assist that offers specific tips and access to support Nexus, Google Play edition, and Android One running on Lollipop. Device Assist will alert you about any settings that could give you trouble, such as battery drain from cranking up the brightness too high. The app also includes a list of common tasks and how to perform them, such as taking screenshots and customising notifications. There is also an option of contacting to the Google Play support via call. Apart from requesting a call, you can also submit your smartphone statistics for more elaborate troubleshooting. 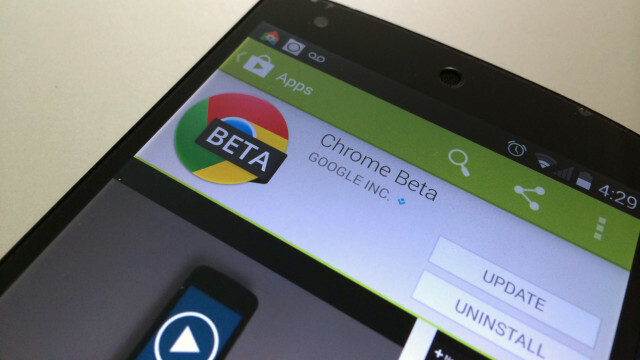 Chrome Beta for Android has been updated by the company with minor design changes. The address bar has been redesigned for Lollipop users with Merge Tabs and Apps option enabled to go all the way across the display. Google has also added several new flags to the app, allowing users to enable a new bookmark manager and password generator. 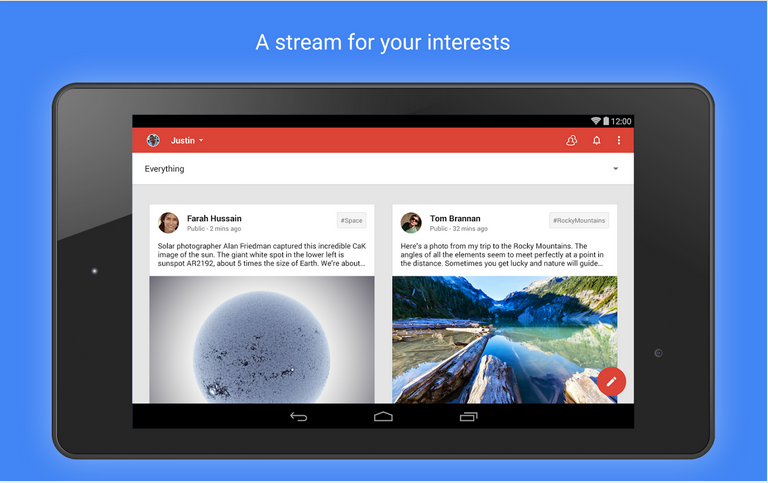 Google+ has also received an update, debuting the app version 4.8. This update makes a few minor design enhancements too, like Chrome Beta. The ‘new post’ page has been slightly reworked with the publish button moving from bottom to the top and swapping places with the menu button. This update adds a new interface for picking an account to use. The interface also now appears for all users, even those that have added only one account, with a new prompt to easily add another email. 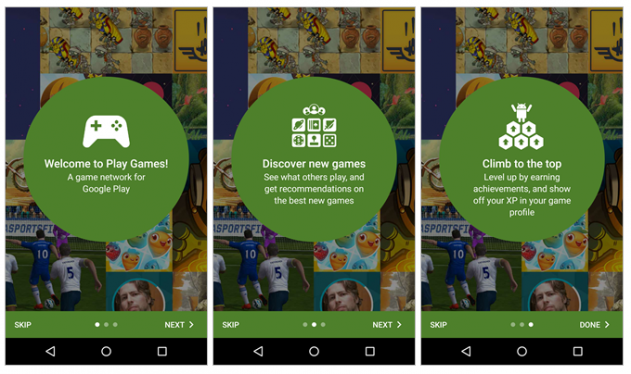 Finally, the game detail page has been enhanced with new ‘View in Play Store’ and ‘Share’ options.